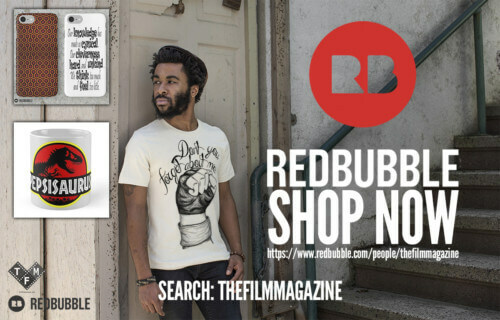 As the editor of this website it is my honour to oversee every new article The Film Magazine puts out, whether it be written by one of our loyal long-term contributors or as the result of a one-off submission, and in 2017 I truly believe that we have provided some of our best content yet. So, in the most honest attempt to pat our writers on the back for their dedication, hard work and thoughtful insight, myself and a few trusted confidantes have voted on what we’ve found to be our 11 – not 10, because how could we possibly cut one? – favourite articles from the 2017 calendar year (news excluded). As always, you’re more than welcome to share your opinions in the comments. 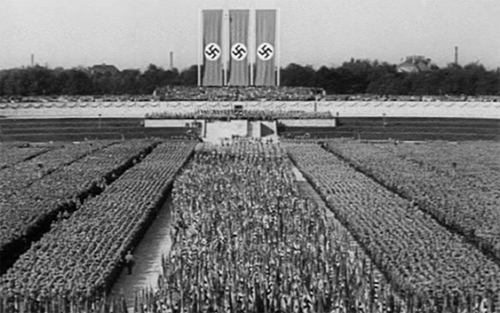 James Cullen’s essay on film as propaganda with regard to Nazi Germany’s ‘Triumph of the Will’ paints a picture on the importance of film in the contemporary landscape and delves into the techniques behind presenting ideologies as facts in documentary filmmaking. Along the same lines as the post above, the contemporary reviews of the politically charged, award winning films ‘1984’ and ’13th’, offer more than a simple analysis of quality, but more an exploration of their power and relevance. ’13th’ director Ava DuVernay actually shared our review of her film via Twitter. 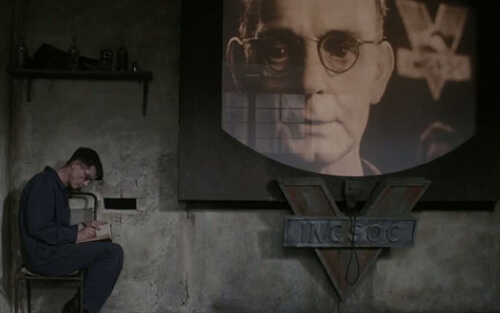 ‘1984’, Michael Radford’s adaptation of George Orwell’s famous novel, “is an important film because of its ageless quality” according to Katie Doyle in her review. 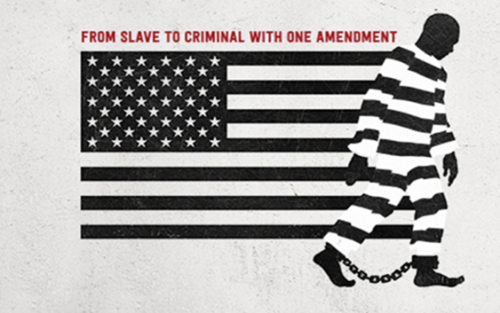 Ava DuVernay’s 2017 Oscar-nominated documentary feature ’13th’, about the use of prisoners as free labour in a racist system of incarceration, has been reviewed by Joseph Wade. Some of the most creative work in all of film is taking place in the short film realm, and we had a great time picking some of our favourites from York, UK’s Aesthetica Short Film Festival (ASFF) this year. In our selection we have celebrated work from the UK, Ireland, Cyprus, Finland and Lebanon. 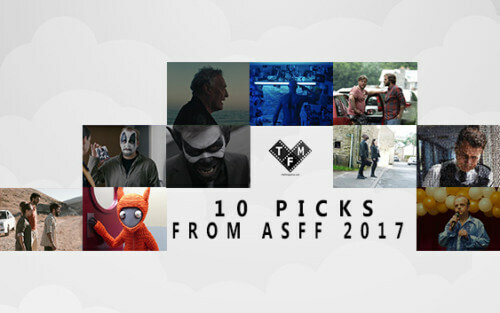 These may be the star filmmakers of tomorrow, so make sure to take a look at which films, and which filmmakers, we recommended. The Film Magazine selects 10 short films from the Aesthetica Short Film Festival 2017 that you must see, from ‘NEON’ to ‘Squirrel Island’ and beyond. Sticking with the short film theme, we chose two of our short filmmaker interviews as a joint entry into our list of favourite articles. Take a look at the vastly different but equally as inspirational stories behind their journeys into the art-form and make sure to support them on social media. 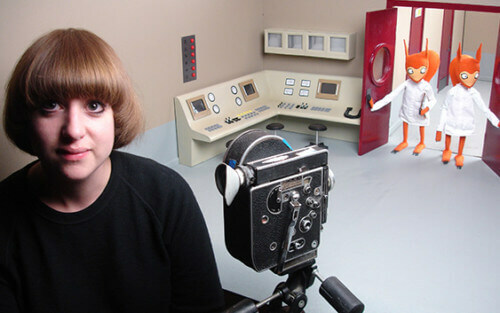 ‘Squirrel Island’ director Astrid Goldsmith sat down with us for an interview regarding her 8 year journey to the short film’s release. 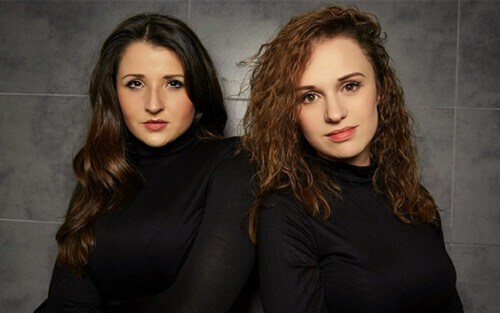 April Kelley and Sara Huxley of Mini Productions discuss gender inequality, being British filmmakers, the success of short films ‘Annie Waits’ and ‘Edith’, and their new project Acting on a Dream in this exclusive interview. We all seem to chastise the lack of creativity in Hollywood yet spend our hard earned money seeing remakes and investing in universes. 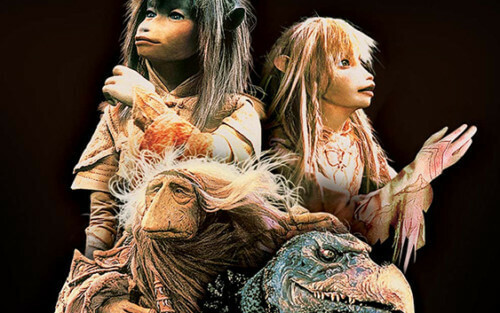 Katie Doyle takes a look at the brighter side of the current fad with 80s remakes, paying particular attention to ‘The Dark Crystal’, a Jim Henson and Frank Oz movie being made into a series by Netflix. Katie Doyle presents why she feels the reemergence of ‘The Dark Crystal’ via Netflix signifies the positive side of this decade’s 80s nostalgia trip. This retrospective look at one of the most iconic horror movies of all time was a centrepiece to our Horror Film Week in the build-up to Halloween. In the article, Katie Doyle delves into the talents of director Sam Raimi and his team of close friends, and discusses the creative impact the film’s incredibly low budget had on the production. 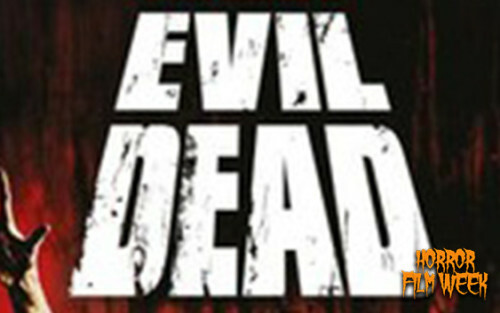 Sam Raimi’s ‘Evil Dead’ (1981) is the “heart and charm” of horror filmmaking according to Katie Doyle in her retrospective review of the horror classic. Dreamworks have been arguably the biggest contender to Disney’s animation crown in the West for the better part of 2 decades, so we ranked every single film they’ve ever released (35 in total), starting at ‘Antz’ and ending at 2017’s ‘Captain Underpants’. 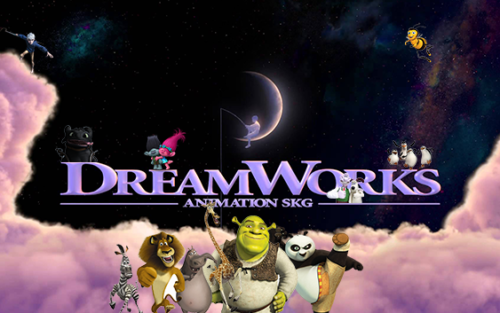 All 35 Dreamworks Animation movies, from ‘Antz’ to ‘Captain Underpants’, ‘Shrek’ to ‘How to Train Your Dragon’, have been ranked from worst to best. Blade Runner 2049: Why is the Female Body the Future’s Prop? 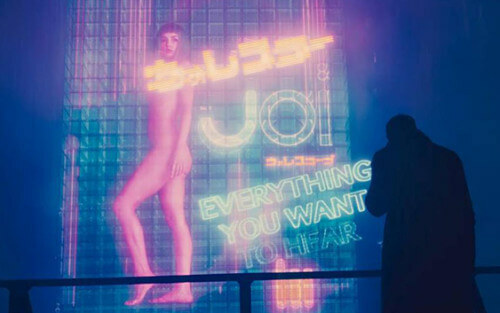 This feminist critique of Denis Villeneuve’s ‘Blade Runner’ sequel ‘Blade Runner 2049’ carries criticism for the presentation of women in the dystopian future, offering valuable insight into an often overlooked aspect of mainstream film and particularly science fiction. Why is the female body the future’s prop in ‘Blade Runner 2049’? 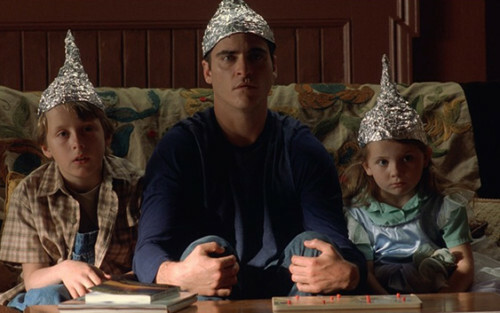 Alex Morden Osborne offers her critique of the Denis Villeneuve sci-fi movie here. Excerpt: “maybe the plot twist isn’t entirely what you think it is. Maybe, just maybe, the plot twist is that the invading characters are not Aliens at all, but instead Demons from hell beneath us, or perhaps even angels conducting a purge on mankind. With big Oscar contender ‘All the Money in the World’ being released at the end of the 2017 calendar year and another ‘Alien’ movie having hit the big screen back in the Summer, Ridley Scott continues to be a powerhouse hollywood director. In this top 10 list, we put together the very best of the filmmaker’s work. 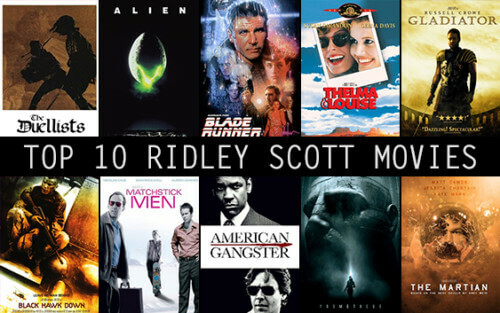 Ridley Scott has released 24 films in his 40 year feature-length career. Here are his top 10. Sophie Grant tackles perhaps the most controversial film franchise this century, asking whether there is room enough to believe that it could be considered a feminist franchise. There were, of course, so many great articles that could not make it onto our shortlist this year, many of which were presented by talented and personable writers, so we implore that you head to the website’s Our Team page and check out their work. 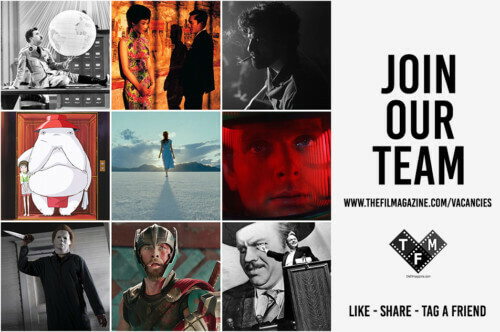 If you’re interested in joining our team as a regular contributor you can do so by following the instructions on our Vacancies page, and if you would like to share with us a one-off submission, you can find more information on who to contact at our Contact Us page. Many thanks go out from myself to everyone who has written for the website this year. Your work has been of an exceptional level and we couldn’t be doing this without you.